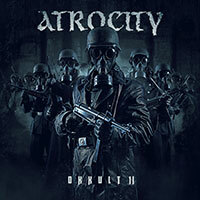 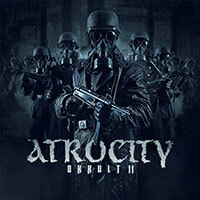 Atrocity – Official Website » LATIN AMERICA 2015 TRAILERS ONLINE! LATIN AMERICA 2015 TRAILERS ONLINE! 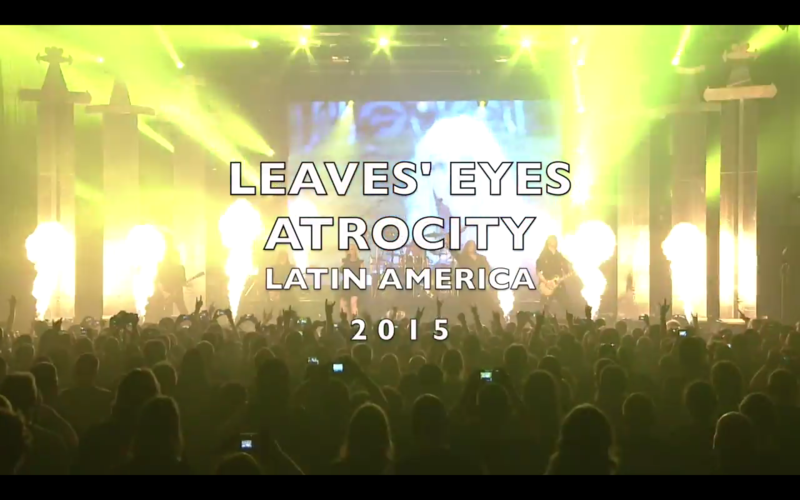 Check out the new LEAVES’ EYES & ATROCITY Latin America 2015 trailers!